How to Get a Same-Day Personal Loan. Also known as a "payday loan" or a "payday advance," a same-day personal loan is often used as a short-term fix for times when unanticipated expenses leave you short until your next paycheck. They are generally available through payday loan companies and a wide variety of online lenders. Find local payday loan companies in your community. Call each of them, asking if they offer same-day loan services. You should also inquire about their interest rates, repayment terms and any other fees or penalties that may apply. 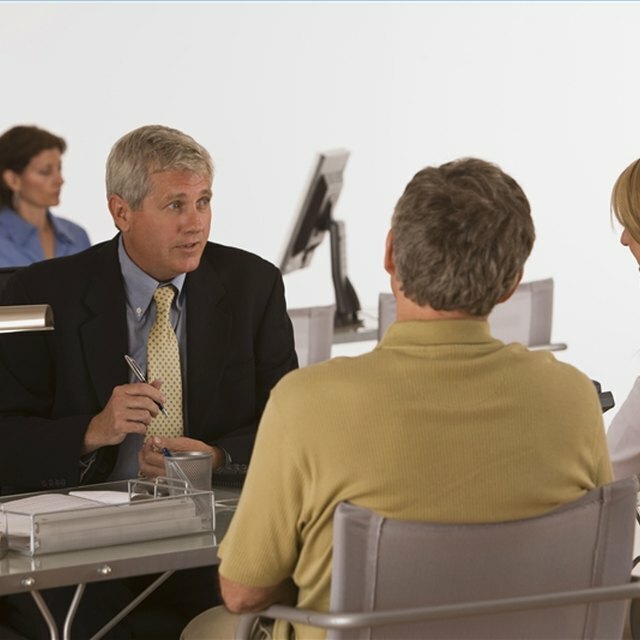 Ask the lender what kind of documentation they need from you in order to process your loan application. Generally, you will need a minimum of photo identification and a paycheck stub or income invoice to prove that you have a regular job and that you are who you say you are. Request only the bare minimum amount of money you'll need to cover your basic expenses. A same-day personal loan is charged at astronomical annual interest rates, and the more money you borrow, the more money the loan will cost you. Read the fine print on the application. If you're unsure about any of the terms, ask for clarification. Avoid dealing with any lenders whose terms give them the ability to access your bank account and seize your funds. Investigate your online options. A same-day personal loan will generally be for a relatively small amount of money, with a maximum of a couple thousand dollars, depending on the lender. Some online lenders who offer same-day loans of modest amounts of money may deposit the funds directly into your bank account after you application has been approved. Pay the money back as quickly as possible. If you need to get another same-day personal loan in the future, deal with the same lender. You might get a break on terms, or access to a larger loan amount. However, it is recommended that you avoid getting same-day personal loans unless they're absolutely necessary. Pay your same-day loan off as soon as you receive your next paycheck. The longer you hold on to your recent earnings, the more tempted you may be to spend them. You can save yourself from financial disaster by paying everything you owe the same day you get your check. Be careful who you deal with when you get a same day personal loan. There are many lenders that aren't reputable, and you should research any company you're considering doing business with by checking them out with the Attorney General's office or the Better Business Bureau.